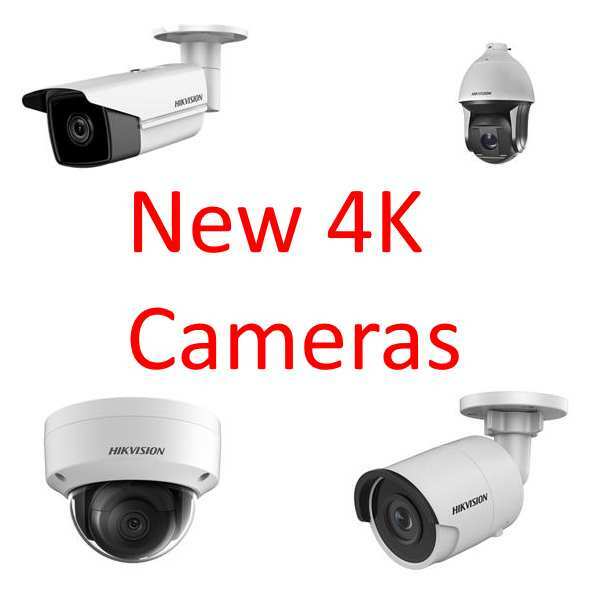 Getting the right CCTV system is more than just about comparing prices. 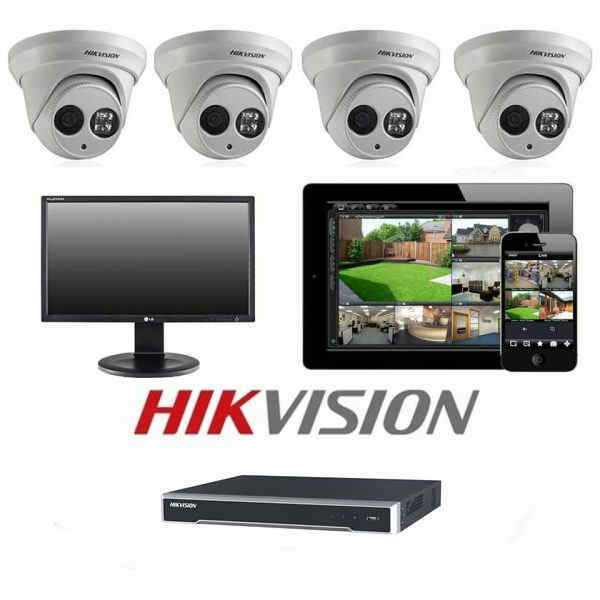 Vuetek understands the CCTV market and guide you through the process. Our in-house designers ensuring you get the best system for your requirements as well as good value for money. 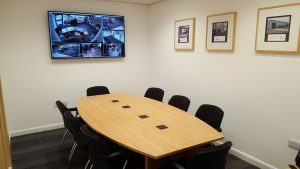 We believe you should be able to try before you buy which is why we offer demonstration facilities at B20 Ribble Court, Red Scar Business Park, PR2 5NJ. Please call to ensure one of our Sales team is available. Our motto is “service beyond the call” and we focus on great after care service. 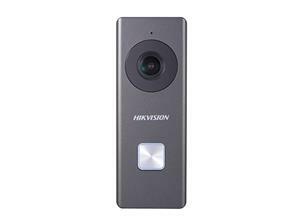 Vuetek offer a Preston based CCTV business here to support you throughout the process not just at the sales stage. Our advantages include professional installation to minimise disruption. We offer a reliable service. Once fitted customers are trained to ensure you have a user-friendly system. Looking to solve a specific issue – Vuetek’s CCTV Solutions will have the answer. 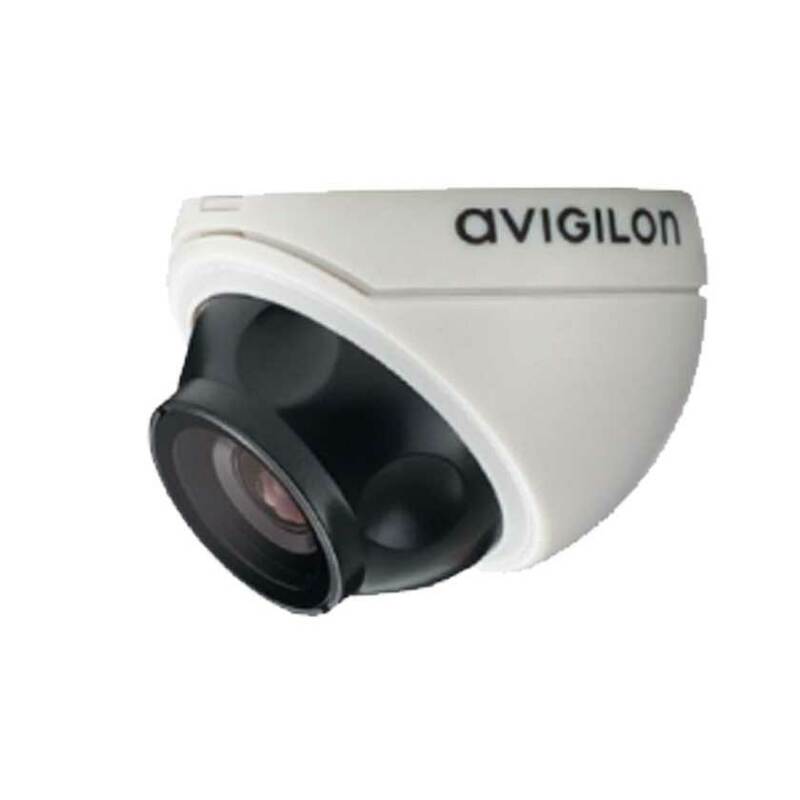 Whether you are interested in covert camera, numberplate recognition, video analytics or process management. 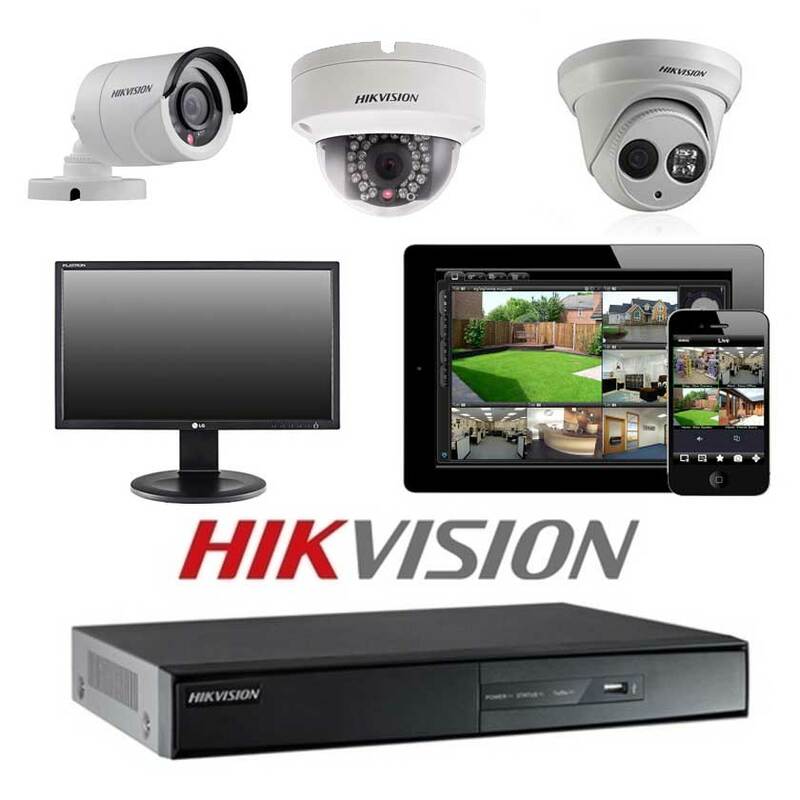 Talk to the CCTV specialists on 01772 883788 and let us work with you to achieve your security and surveillance needs.